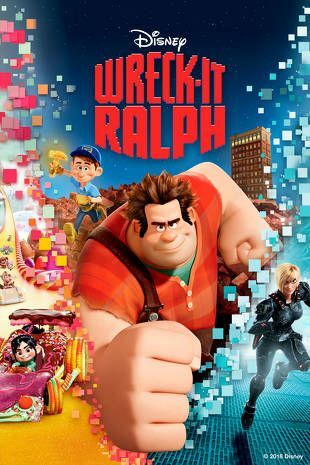 Join us for a March Break showing of "Wreck-it Ralph" (rated G), then use our Lego to build structures and wreck them! Drop in. Contact us at palmerstonlib@wellington.ca or call us at 519.343.2142 for more information.